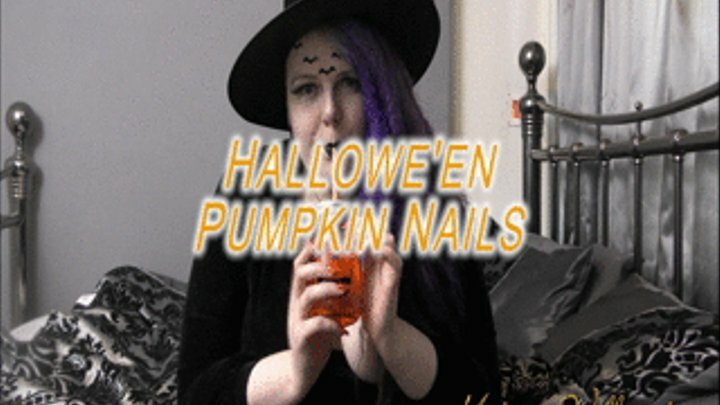 I've got my nails done just in time for Hallowe'en and I'm ready to show them off. They're cute and orange with little pumpkins on them. I've gone for an almond shape again, but they're longer and pointier this time - all the better for tapping and scratching with.